A dog is most dangerous when he is cornered. And this stands true in the latest trailer for the coming John Wick: Chapter 3 – Parabellum. The ex-communicado may be without the conventional support that an assassin would have had with his past connection, but by no means is he one to be trifled with. 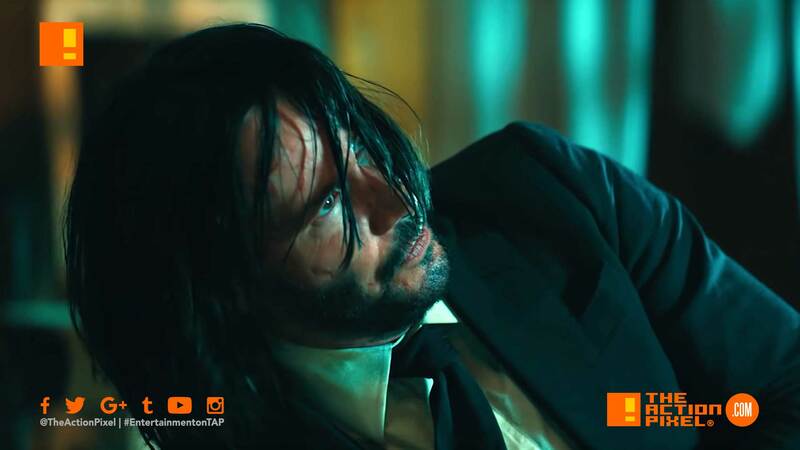 In this third instalment of the adrenaline-fueled action franchise, super-assassin John Wick (Keanu Reeves) returns with a $14 million price tag on his head and an army of bounty-hunting killers on his trail. After killing a member of the shadowy international assassin’s guild, the High Table, John Wick is ex-communicado, but the world’s most ruthless hit men and women await his every turn.